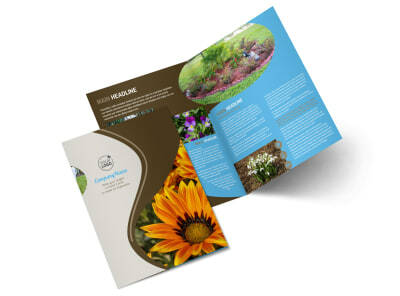 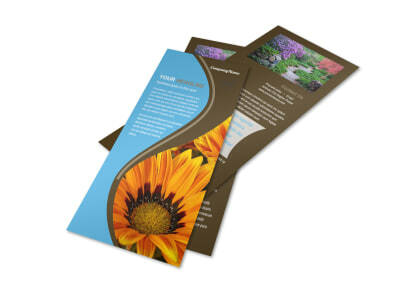 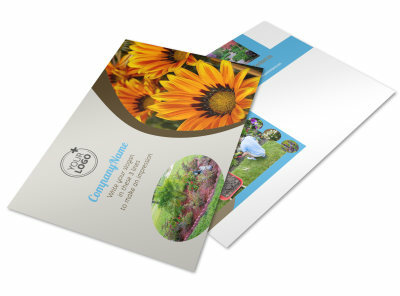 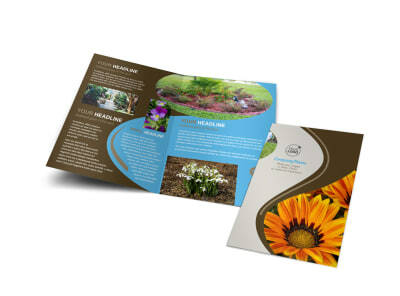 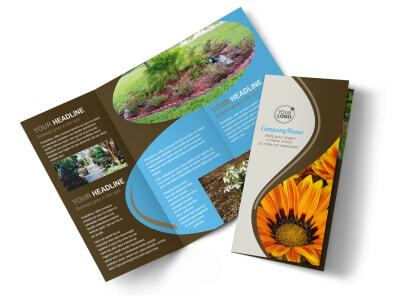 Customize our Outdoor Landscape Design Business Card Template and more! 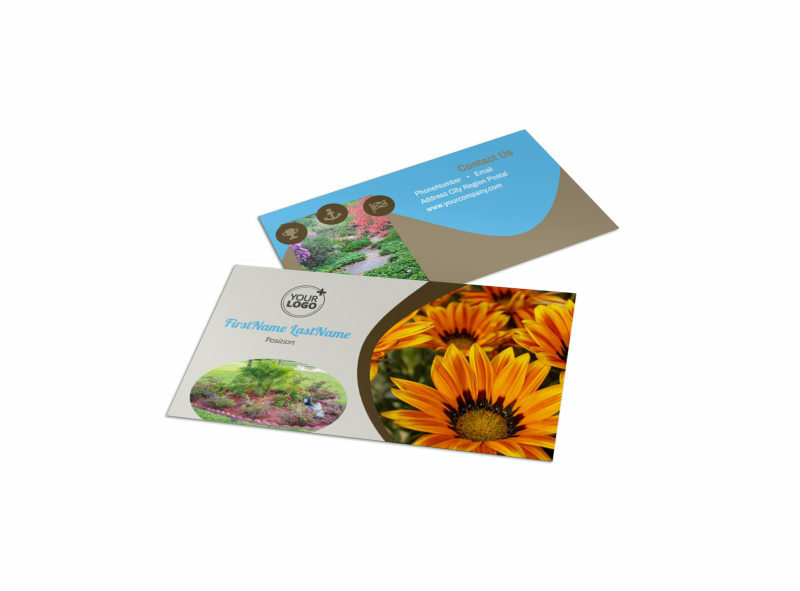 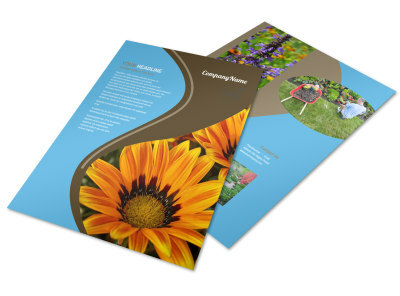 Make it easy for clients to get in touch with you when they need their yard landscaped with outdoor landscape design business cards you create yourself with our online editor. Customize a template with your contact details, choose a color theme, add some relevant design elements, and send to our printers. 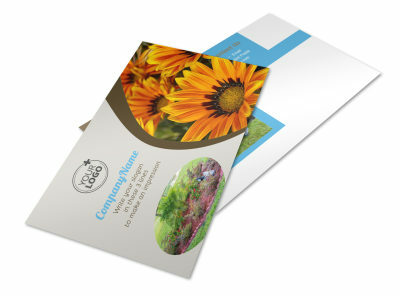 Get started designing your business cards today.